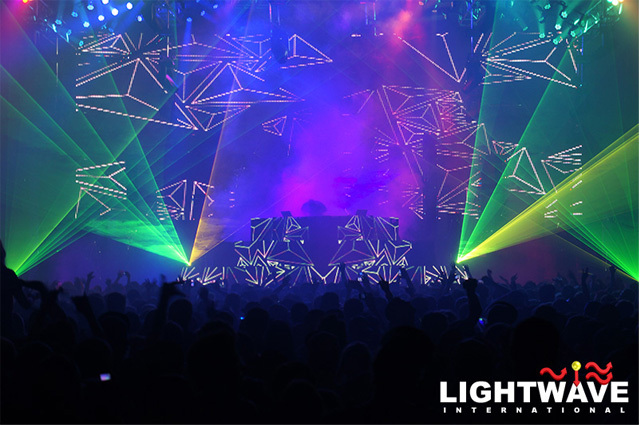 As the clock struck midnight, thousands of people celebrated the new year with performances from Lightwave's award winning team of laser artists. 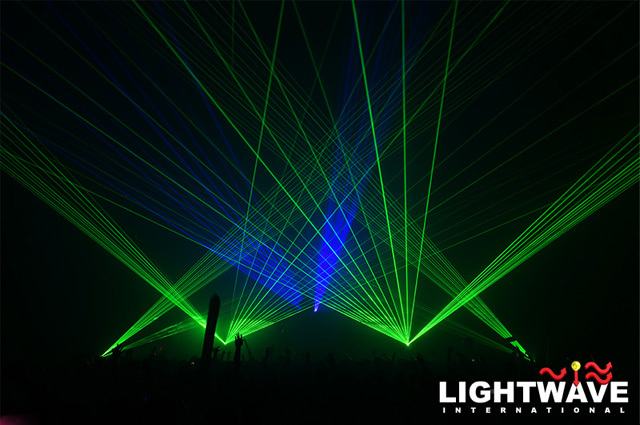 Lasers blazed through the night from coast to coast at events in Los Angeles, Denver, Dallas, Chicago, Pittsburgh and New York. 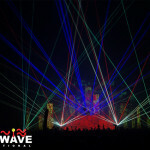 As the clock struck midnight on January 1, 2012, thousands of people celebrated the new year with performances from Lightwave’s award winning team of laser artists. 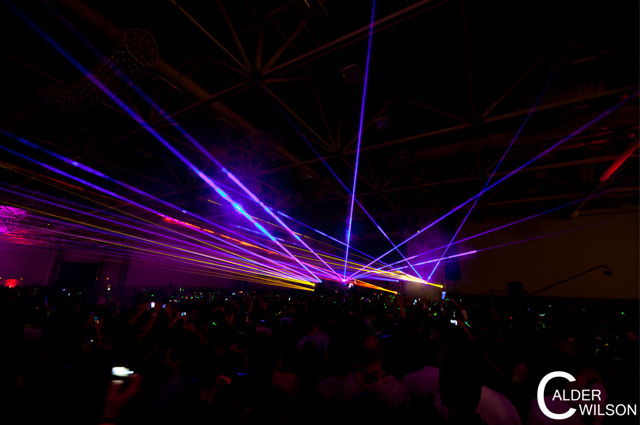 Lasers blazed through the night from coast to coast at events in Los Angeles, Denver, Dallas, Chicago, Pittsburgh and New York. 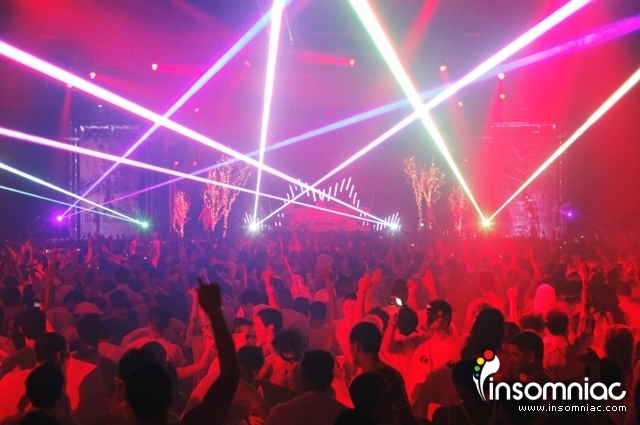 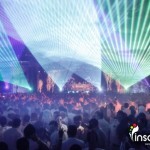 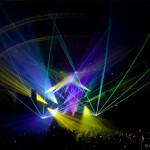 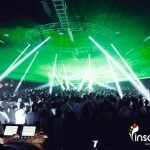 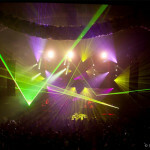 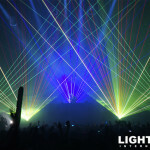 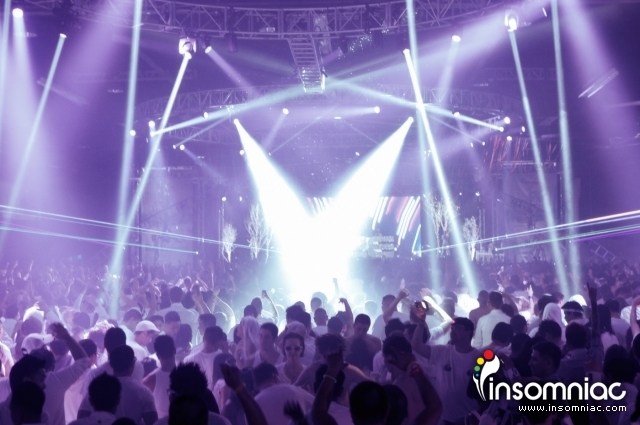 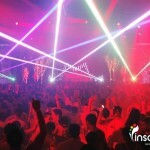 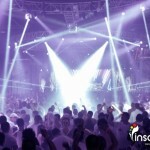 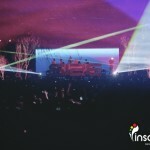 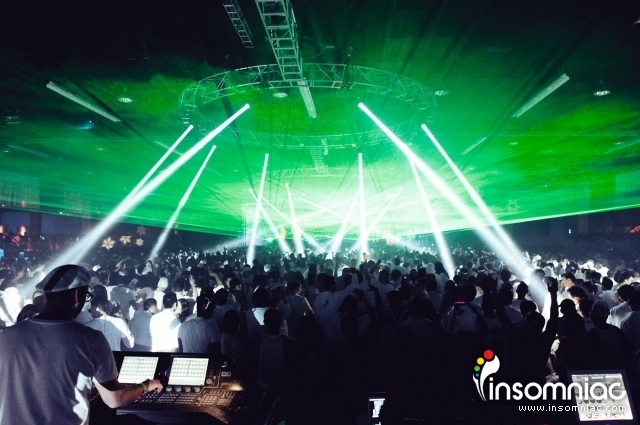 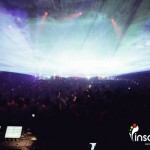 Over 80 watts of dazzling laser power lit up Insomniac Events’ “White Wonderland” New Year’s Eve Gala in the L.A. area. 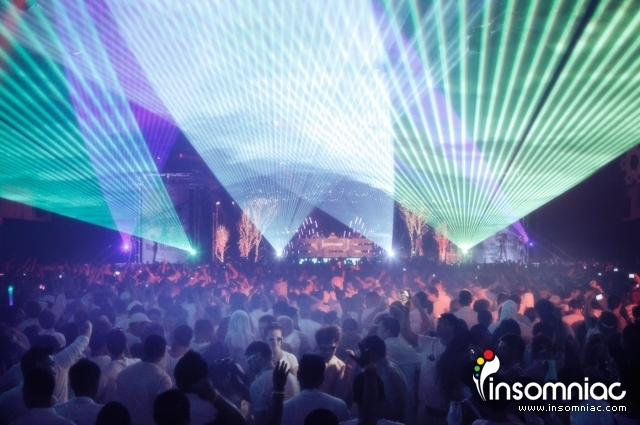 The event featured some of the biggest names in house music including Paul Van Dyk, Benni Benassi, DADA LIFE, Trent Cantrelle, Steve Angello, AN21 & Max Vengeli, Thomas Gold and Tara Brooks; as well as an array of theatrical performers and dancers. 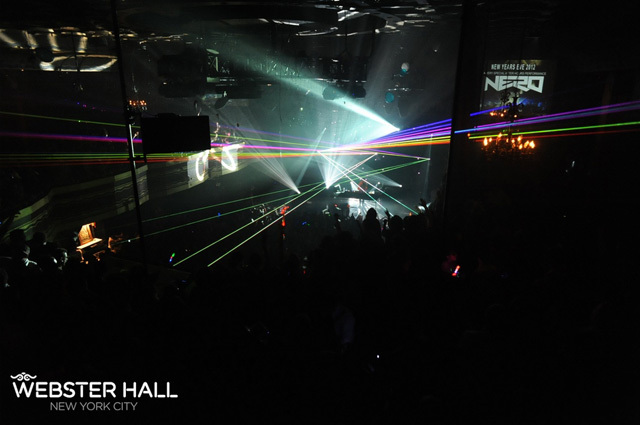 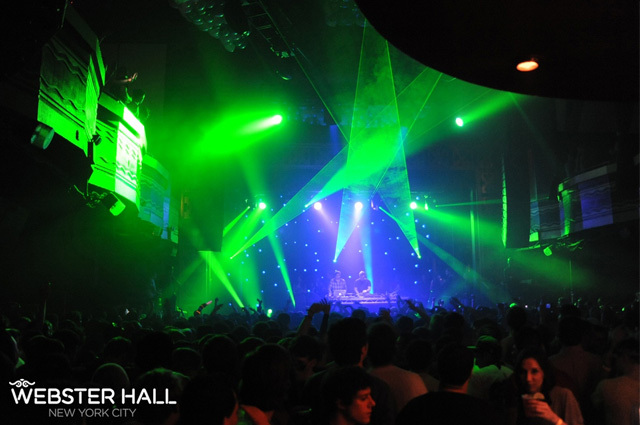 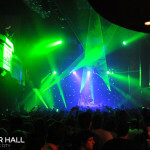 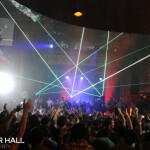 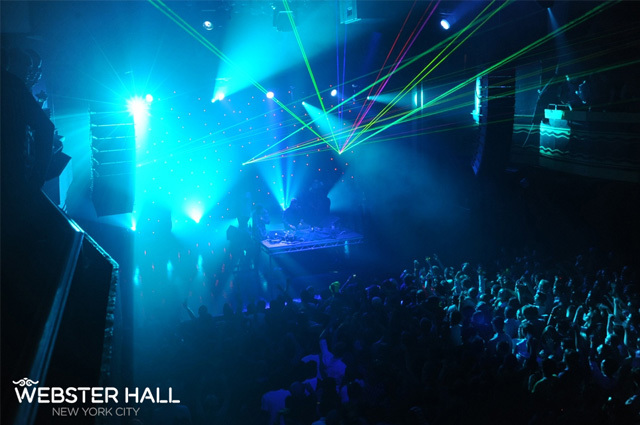 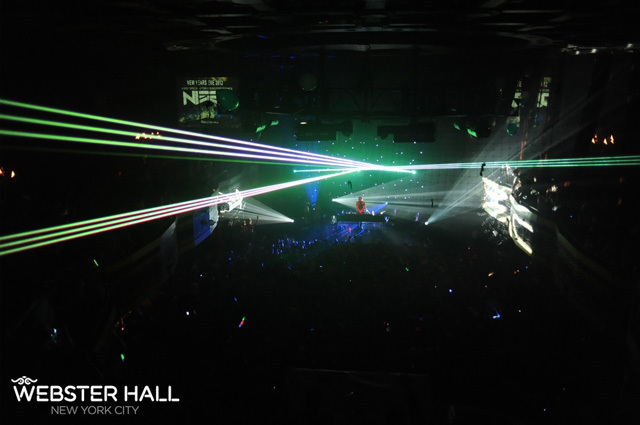 The New Years Eve Ball at Webster Hall is the biggest NYE party in New York City. 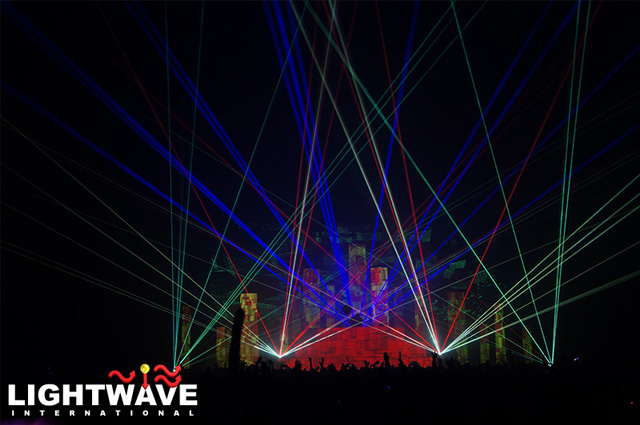 Featuring the largest balloon drop in the free world, aerial acts and one of a kind performances, Lightwave was honored to be able to add it’s world class lasers to this year’s celebration. 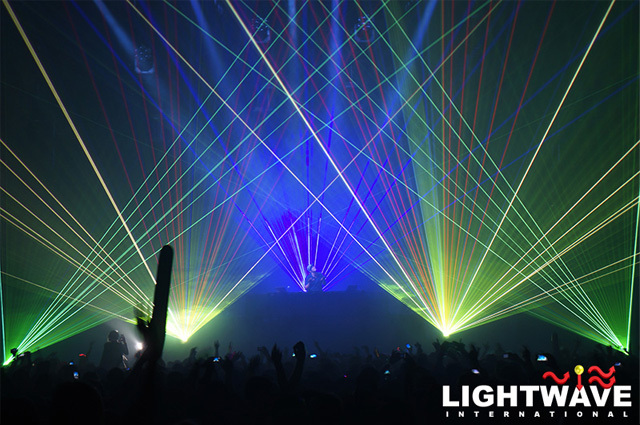 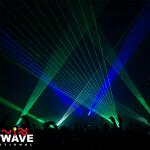 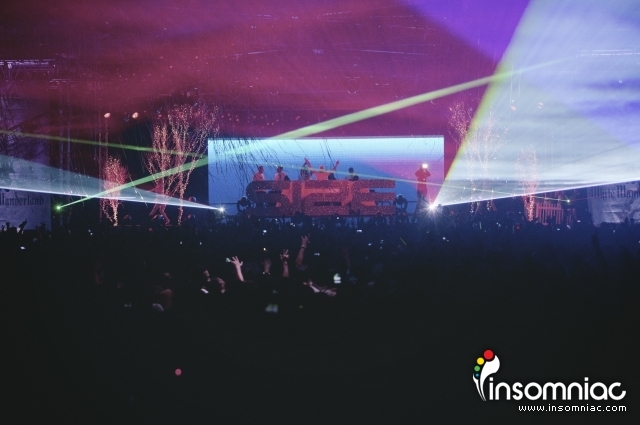 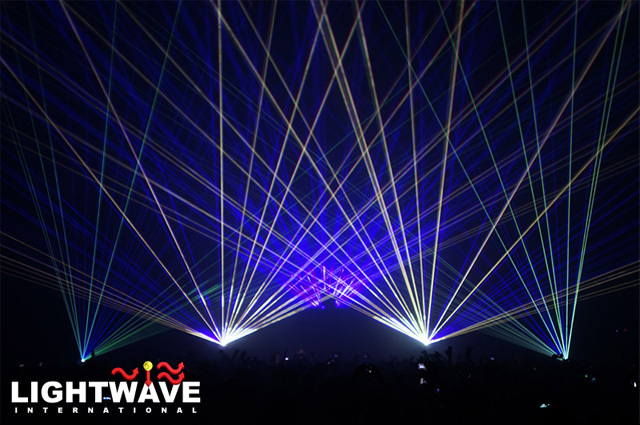 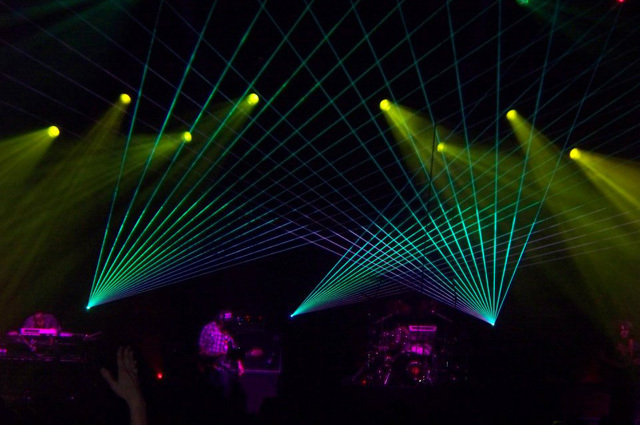 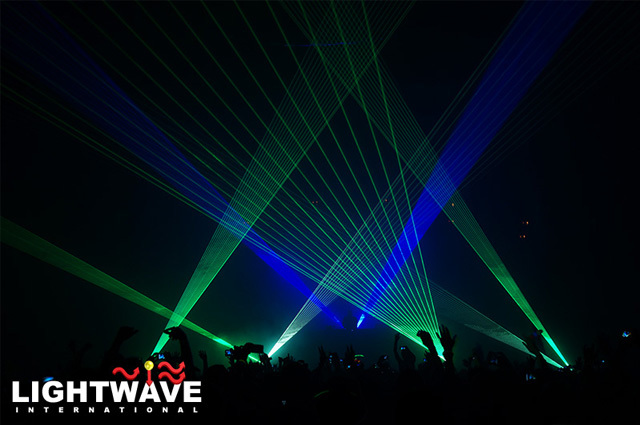 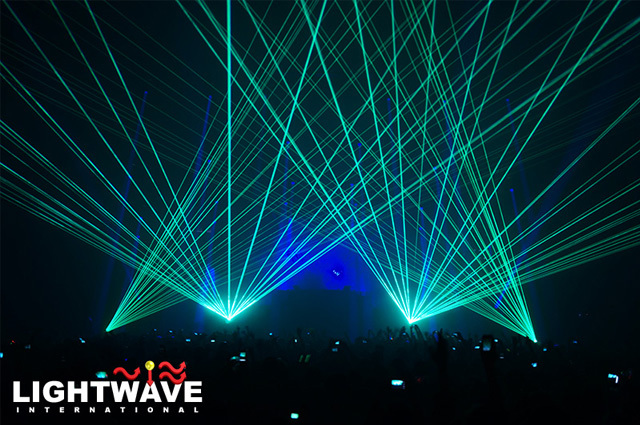 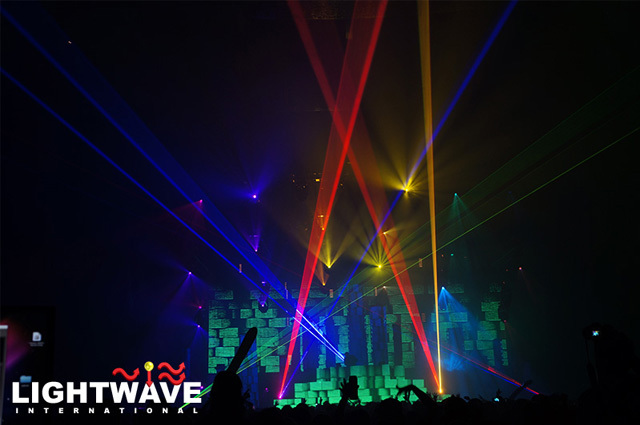 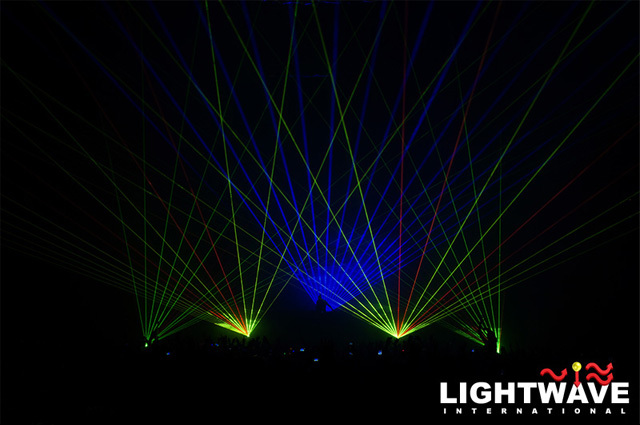 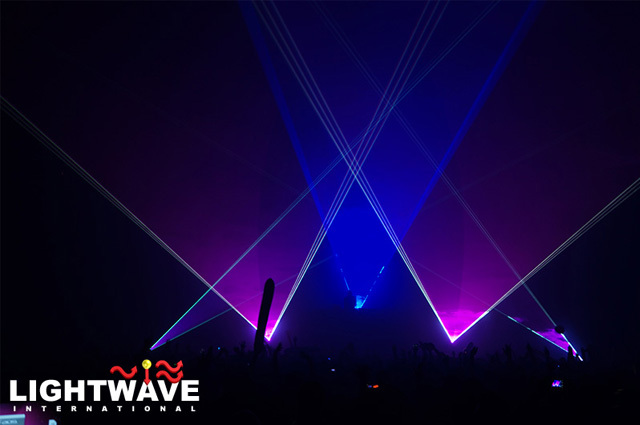 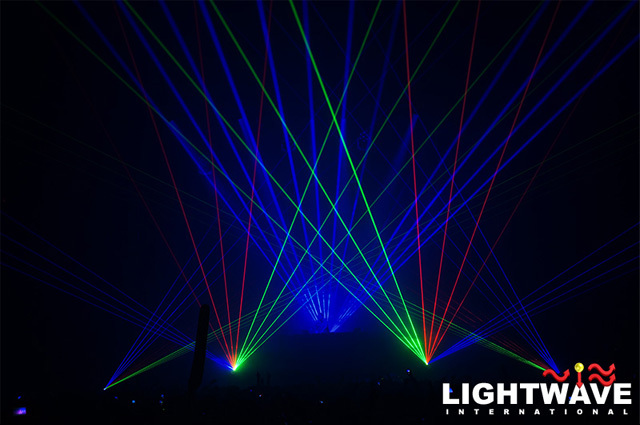 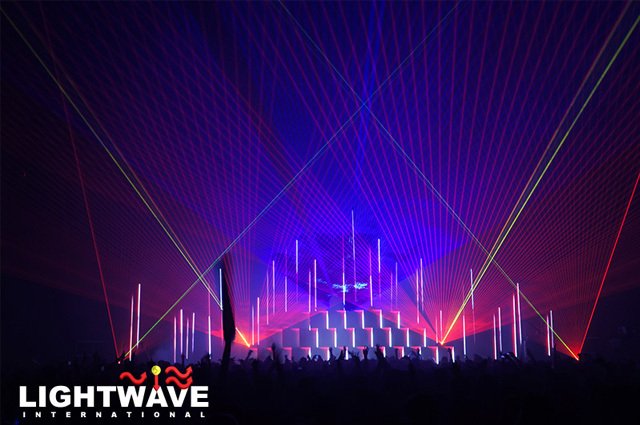 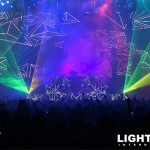 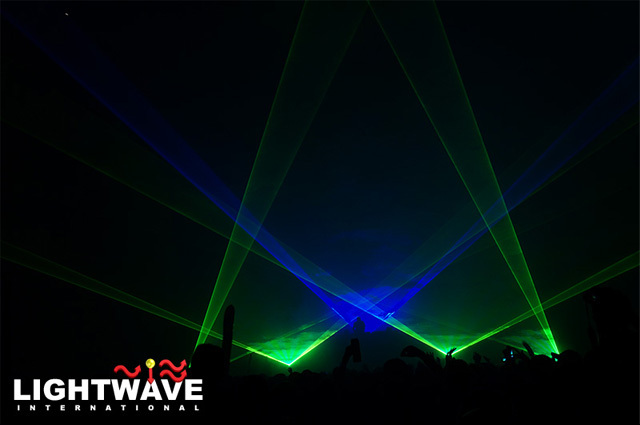 On December 30 audiences were treated to performances by Feed Me, Savoy, Midnight Conspiracy and others, all backed by Lightwave lasers. 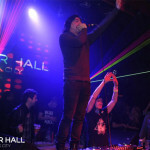 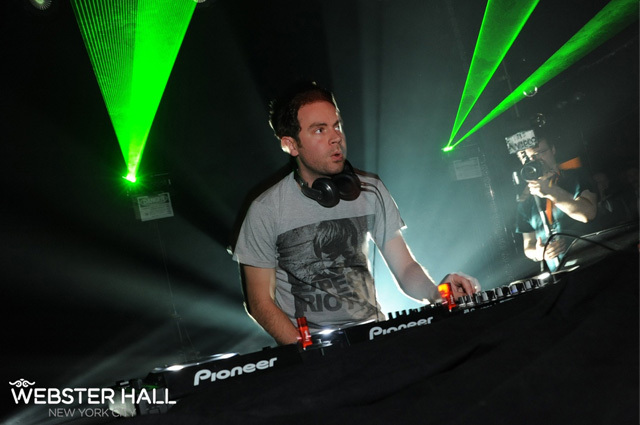 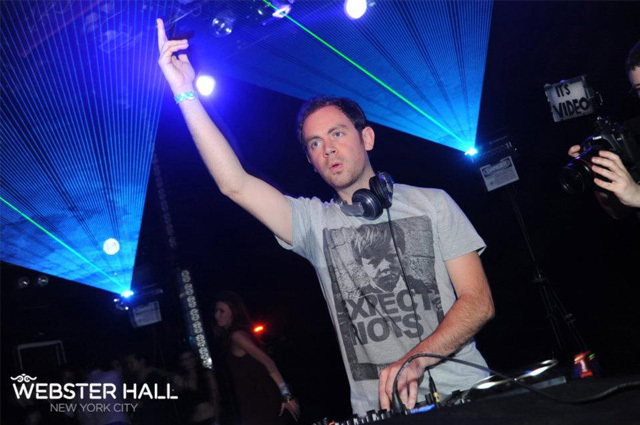 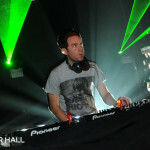 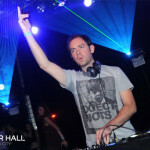 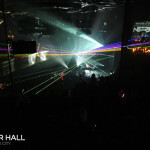 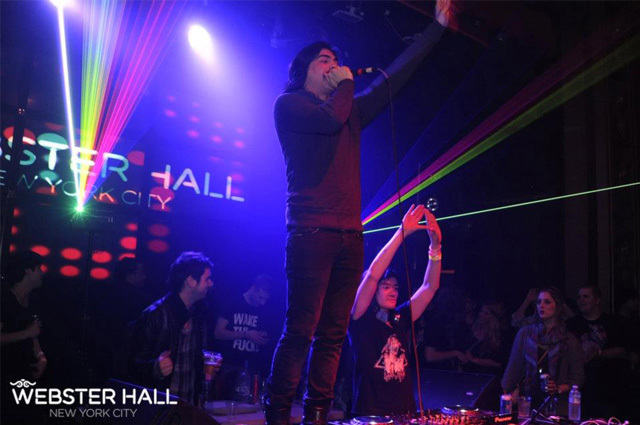 New Year’s Eve featured a wide variety of DJs and acts, culminating with a special early morning performance by Nero. 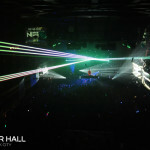 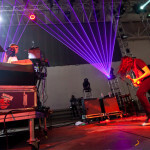 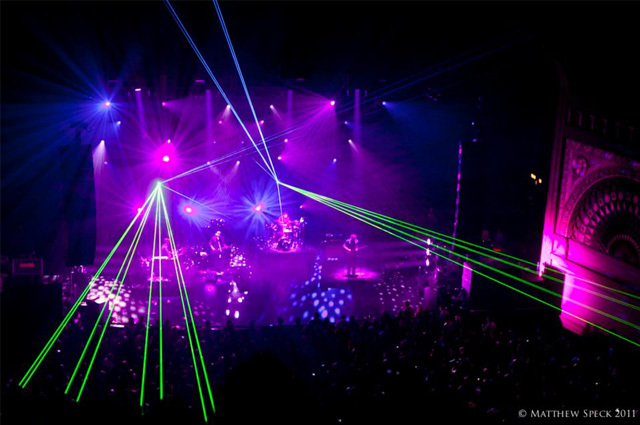 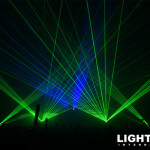 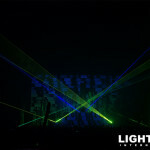 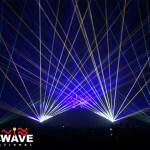 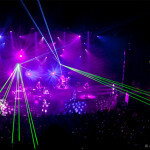 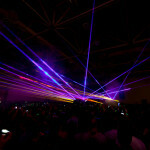 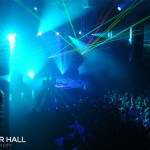 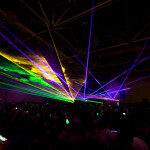 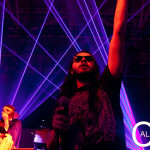 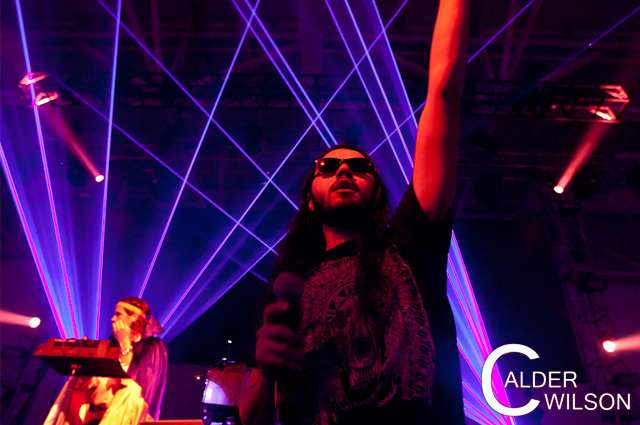 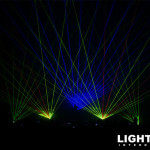 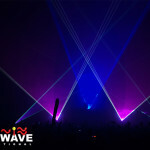 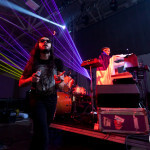 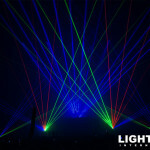 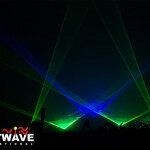 Ghostland Observatory electrified over 20,000 party-goers in Dallas at the Light’s All Night festival at the Dallas Convention Center on New Year’s Eve with a wide array of high powered lasers from Lightwave’s arsenal. 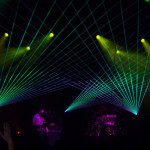 Already known for their award-winning laser shows, Ghostland wowed the crowd with their performance. 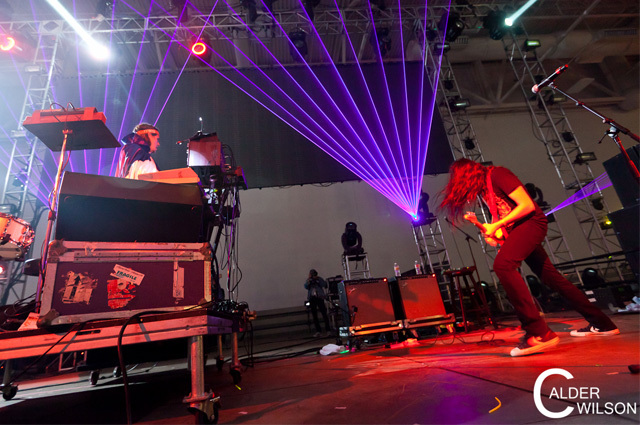 Pretty Lights took the stage in the Denver suburb of Broomfield for two sold out nights at the 1STBANK Center. 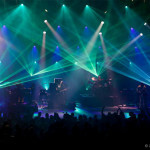 On hand were a vast array of lighting, video and led effects. 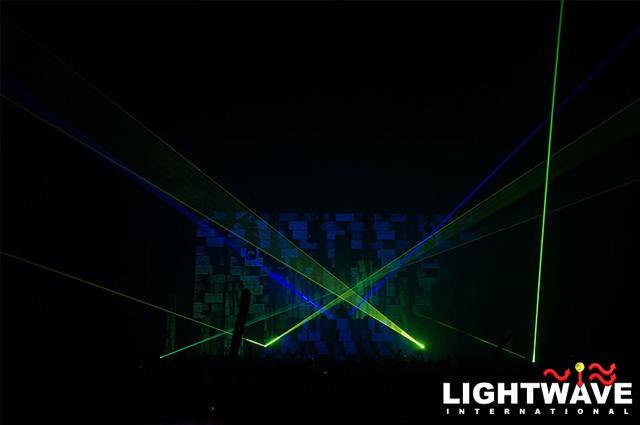 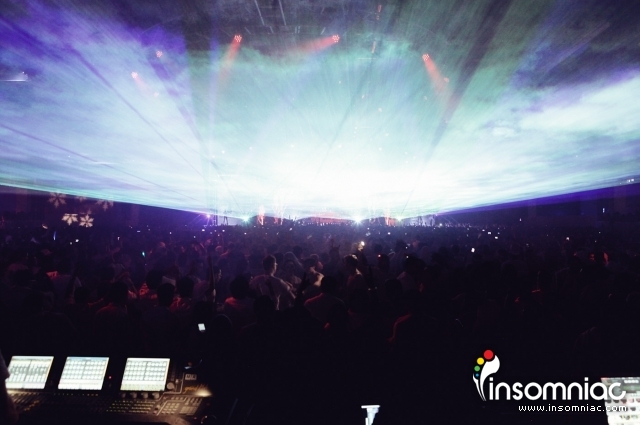 Topping off the performance were a stage full of Lightwave’s Prism Series projectors producing spectacular beams throughout the venue. 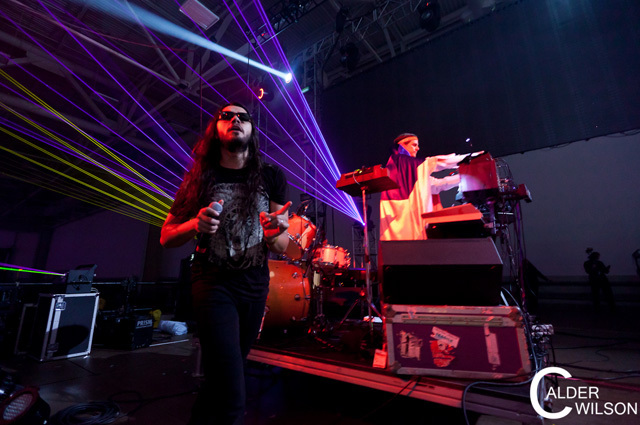 As the New Year neared, a 10-minute remix of Europe’s “The Final Countdown” was performed before bursting into Stevie Wonder’s “Superstition” as the clock struck midnight. 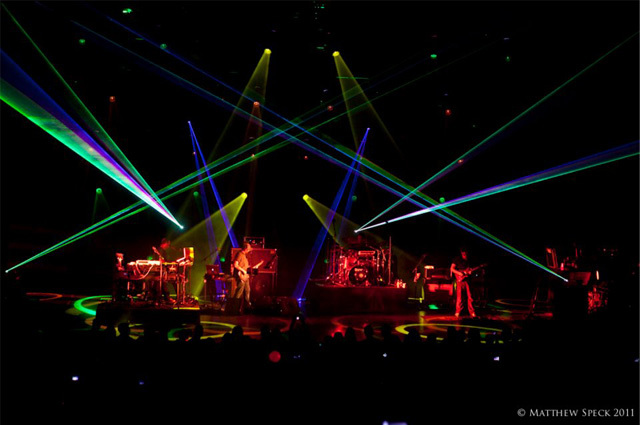 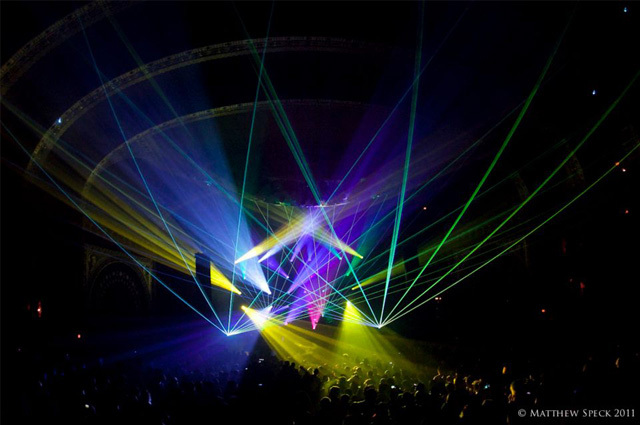 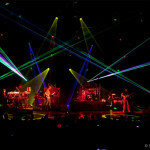 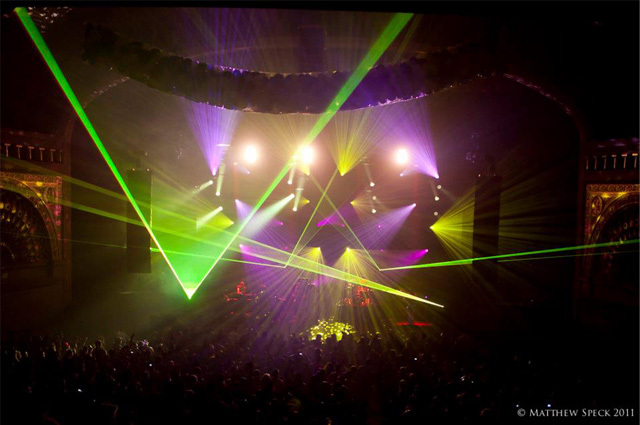 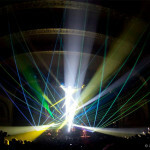 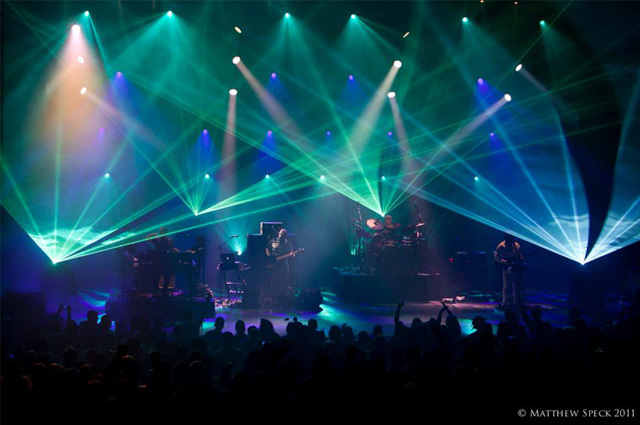 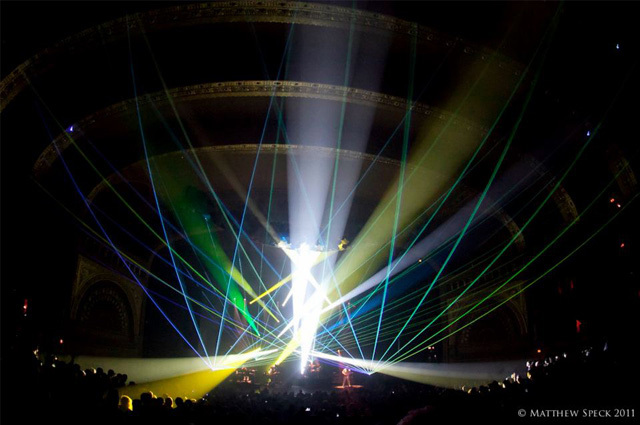 The Auditorium Theatre in Chicago played host to The Disco Biscuits for two nights leading up to the new year. 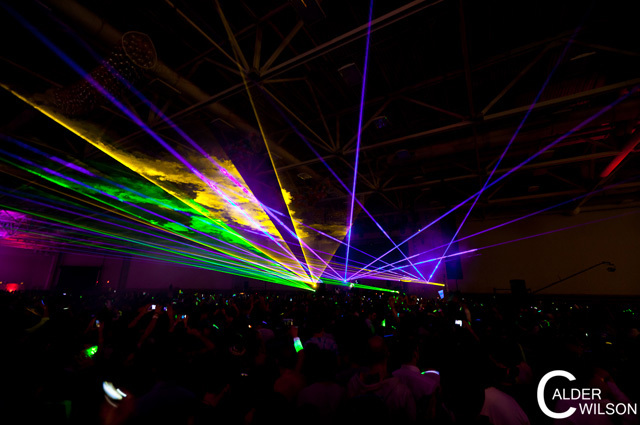 The group jammed though tunes such as “I-Man,” “Morph Dusseldorf” and “Astronaut” before welcoming the new year with “Helicopters.” Over 34 watts of laser power was used to give audiences a memorable celebration. 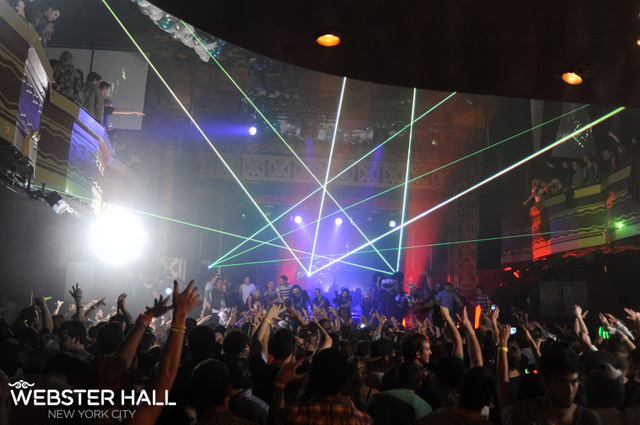 Time Travel 2012 at Pittsburgh’s Irish Center played host to variety of world class performers backed by an awesome array of lighting, video and Lightwave’s Lasers, creating a total sensory overload.